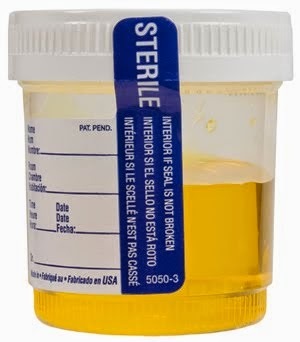 Debunking the common belief that normal urine is sterile, researchers have discovered bacteria in the urine of healthy females. The study which appeared in the journal European Urology could lead to new treatment for lower urinary tract disorders. bladder health and disease," said lead study author Alan Wolfe, professor at Loyola University Chicago Stritch School of Medicine (SSOM). consider new approaches to prevent and treat these debilitating health issues," Wolfe noted. detectable by the standard urine culture techniques typically used to diagnose urinary tract syndromes. "While traditional urine cultures have been the gold standard to identify urine disorders in the past, they do not detect most bacteria and have limited utility as a result," Wolfe said.